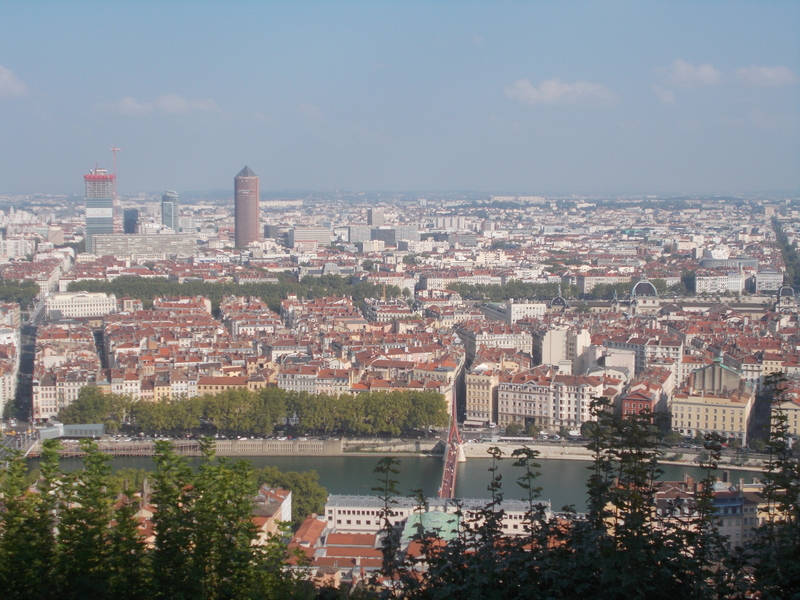 Three very eventful months into the first stage of my Erasmus story, it’s probably time to reflect a little on my time so far in Lyon. 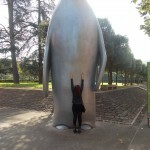 And why is it that I’m in Lyon, you may ask? As a French (and German, but more on that in a few months) student, I’m given straight off the wonderful opportunity to go and live in one of the most vibrant countries in the world. 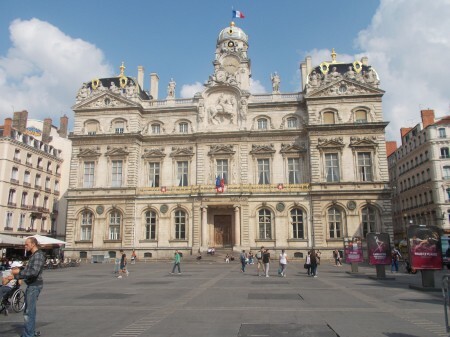 I was faced with so many amazing possibilities; Paris, Montpellier, Nantes…. And Lyon. 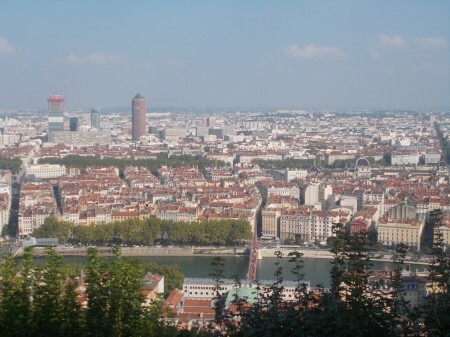 Living with a (very proud to be) Lyonnais in my first year of university I learned very soon that Lyon was the city I would want to spend my time in. With factors such as the traditional Fête de Lumières, during which the city becomes a magnificent light show in itself, and of course the city’s long and rich history stretching back to 43 B.C., it sounded exactly like the kind of place I wanted to be. Oh, and it is also the gastronomic capital of France, but alas as a vegetarian I cannot report much on that matter. Of course, having never been to France before (despite learning the language for a total of 9 years! ), I was not ready for what came when I arrived here. On my arrival, alone in a new country, it was nothing short of terrifying. Using a language for the very first time in its actual context is a great and frightening challenge. It wasn’t long however until classes began and I started to settle down in my new home. So far, I’ve met amazing people from all over the world, many going through the very same thing as me. And luckily I’m not the only person who has landed at the politics school in Lyon having never taken a single class in the subject before in their life! Lectures can be a struggle, but thankfully it’s all mostly very interesting (intimidating, but interesting!). I am also very thankful to have a small vegetarian support group who understand the daily challenges that I face. For any vegetarians looking to eat in France, an important tip: if they say they have nothing for you to eat (which they always will), explain that you’re not vegan, which I have since learned is strangely and frustratingly the automatic assumption. Once you start travelling, you’ll never want to stop. Now is the time to take advantage of being close to so many beautiful cities! Having taken the chance and gone on little city breaks to places like Lake Annecy (which at the foot of the Alps has some of the most breath-taking scenery I think I will ever see) and the lovely little Mainz in the south of Germany, I only want to go further and see more. But more on that next time!